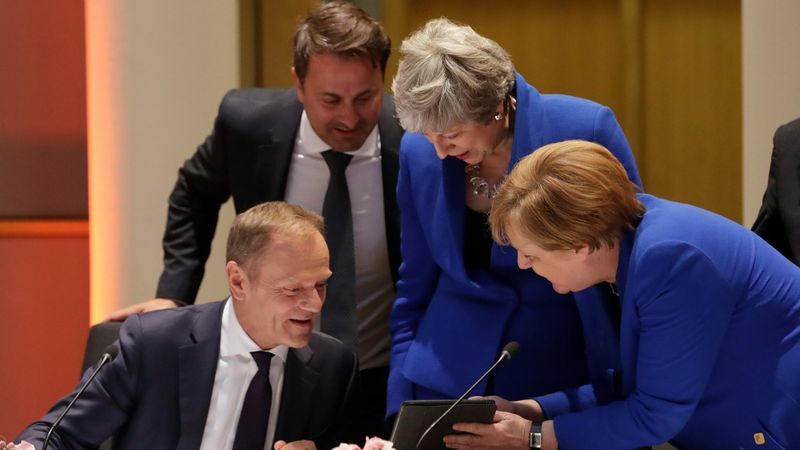 Early Thursday the European Union approved a Brexit extension to October 31 for the UK, following the British Government’s to present an agreed withdrawal plan 34 months after the June 2016 referendum. Prime Minister Theresa May — with no option other than a No Deal crash-out from the EU, with subsequent economic, social, and political damage — accepted the offer, having sought an extension to June 30. While in theory May could depart before October, if she can find a plan that wins majority Parliamentary approval, the way forward to more likely to be: 1) a lengthy discussion leading to a Customs Union arrangement; 2) a General Election; 3) a second referendum; or even 4) revocation of UK withdrawal. The reason why No Deal is not on the table is because No Deal Brexit-ers don’t have a plan. They don’t have an economic alternative — and they have never presented economic arrangements — or a viable alternative on Ireland and Northern Ireland.